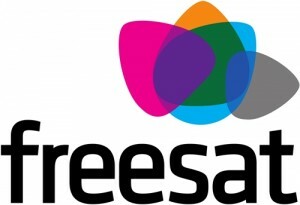 Freesat have confirmed that issues with Freesat receiver software has meant putting the launch of new channels on hold. The firmware within all Freesat receivers is suppose to auto-update when new channels are added to the EPG. 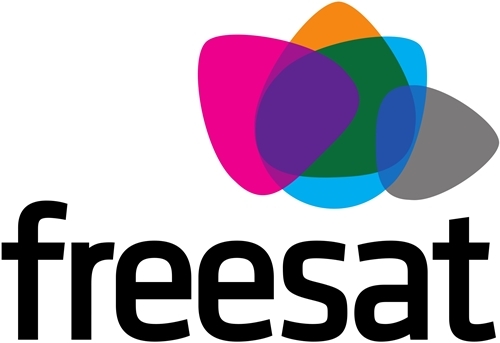 Unfortunatly technical issues with the software have caused Freesat to posepone the additional ITV regional channels, along with some other channels. Freesat would not confirm how long this delay is expected to last, nor the new channels to be introduced, though did say that both manufacturers and Freesat are working togeather on a prompt resolution.